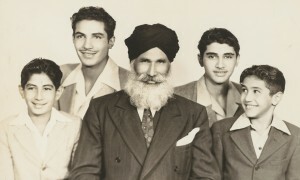 Puna Singh and Sons, a photo in the digital exhibit of “Beyond Bollywood: Indian Americans Shape the Nation,” now showing at the National Museum of Natural History from through Aug. 16, 2015. WASHINGTON, D.C. (March 31, 2014) — “Beyond Bollywood: Indian Americans Shape the Nation” is the Smithsonian Institution’s landmark exhibition at the National Museum of Natural History. For the first time in America’s preeminent museum of national history, curators will share part of the Indian American immigrant story. The first Indian immigrant reportedly arrived in the United States in 1790. Other Indian immigrants followed in the 1800s through the early 1900s. However, the most dramatic wave of Indian American immigration began in the 1960s, after President John F. Kennedy initiated and President Lyndon B. Johnson signed the 1965 Immigration and Nationality Act. The statute, also known as the Hart-Cellar Act, dismantled years of discriminatory immigration quotas against Asians, Jews, and Mediterranean Europeans. Today, Indian Americans represent about 1% of the United States population. The exhibition shares the contributions of Indian Americans in civil rights, including for women’s rights; the labor movement; art, including music, dance, and entertainment; and professional achievement, particularly in engineering, business, and medicine. During a personalized tour, curator Masum Momaya described the daunting task of helping to create the exhibit. In 2008, representatives of the Indian American Heritage Project approached the Smithsonian about opening an exhibit describing the Indian American story. At the time, the Smithsonian did not possess a single Indian American artifact in its national collection of 137 million items, collected over 160 years. 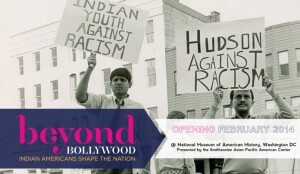 “Beyond Bollywood” ensures that the Indian American story will remain part of the national collection into perpetuity. The Smithsonian’s challenge is evident in the exhibit, which is still very much a work in progress. Most of the display features contemporary items. Only about 24 historical artifacts are on display. Still, the exhibit is a step in the right direction. Visitors will experience some of the everyday features of Indian American life and witness the extraordinary achievements of the Indian American people. A wooden shoe rack collection at the exhibit’s entrance reminds visitors of the custom of removing one’s shoes in an Indian American home. Another wall relates the stories of Indian American groundbreakers. Still another central display case reminds visitors of United States v. Bhagat Singh, the disgraceful 1923 Supreme Court decision denying Indian Americans U.S. citizenship on the grounds that while people of Indian descent are considered Caucasian, they are not “white.” The exhibit ends on a somber note, with displays describing the New Jersey Dotbusters hate group of the 1980s and the post 9-11 attacks on Sikh Americans. The 5,000 square foot exhibit will display one year at the Smithsonian. 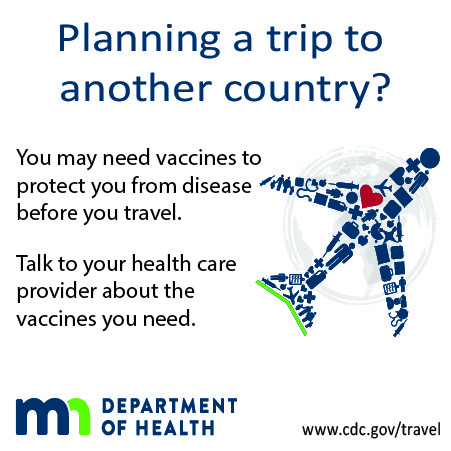 In February of 2015, the Smithsonian will take the exhibition on the road to fifteen American cities.